Don't forget to like and share this podcast, if you're enjoying it. Share your project on social media (Instagram is my favorite!) with hashtags #kdsweater and #solsticecardi. See below for links to where you can find me. And be sure to create your project page on Ravelry by visiting the pattern page http://www.ravelry.com/patterns/library/solstice-cardi , then clicking "cast on" in the upper right corner of the page. 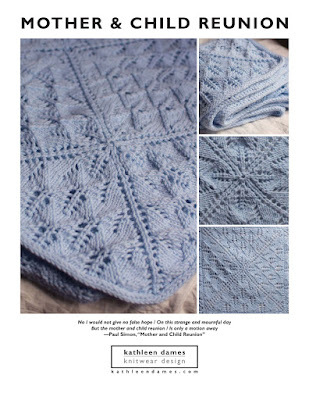 Kathleen is wearing Quadrille, previously published in Interweave Knits Winter 2015. Pattern will be available soon on Ravelry!